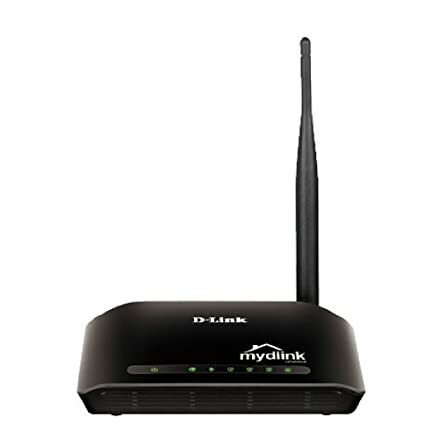 Amazon is offering an exclusive offer for D-Link DIR-600L Wireless router. Here we can get 69% offer for this product. The Real price is Rs 2730, But the deal price is Rs 858. This is Limited period offer.